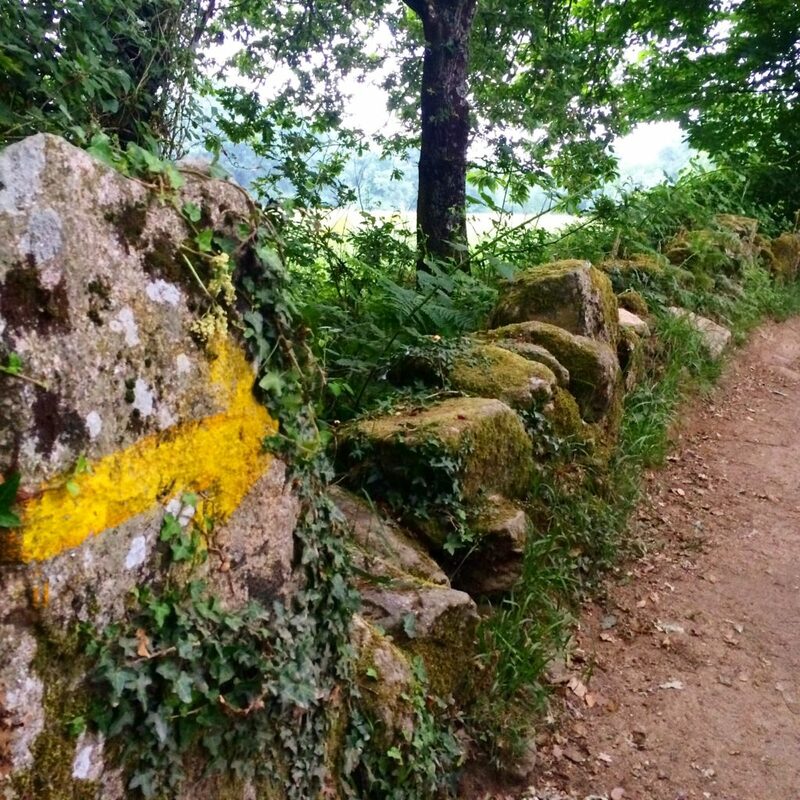 ​El Camino de Santiago, or “Way of St. James”, is a prayerful path. This journey takes the pilgrim in the footsteps of millions who have traveled before him, millions who have walked this path as a journey for the soul. These travelers hike, bike or even horseback to Santiago. This route in northwestern Spain takes the pilgrim to the burial site of the Apostle St. James – “Santiago” in Spanish. The site, now known as Santiago de Compostela, came to be Christianity’s 3rd Holy City, along with Rome and Jerusalem. Then, as now, they followed the well-trod path through some of Spain’s most beautiful terrain. During Prayerful Paths Camino pilgrimage, you will enjoy your own unique cultural and spiritual experience. You will see the most interesting and inspirational sites that the route has to offer while staying in the most quaint and beautiful accommodating hotels. 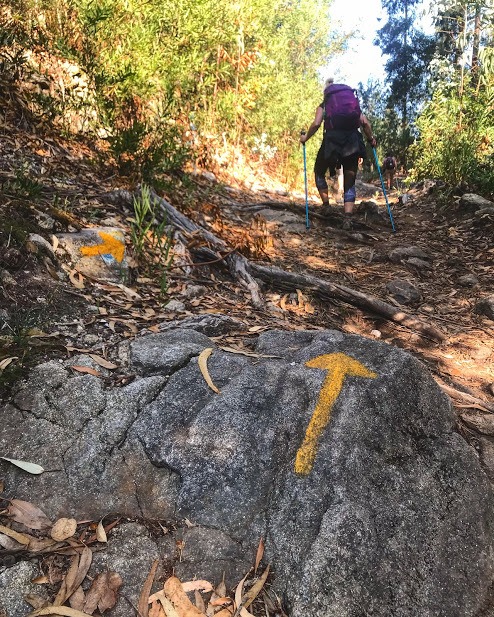 The Camino de Santiago (the Way of St. James) is a large network of ancient pilgrim routes stretching across Europe and coming together at the tomb of St. James in Santiago de Compostela in north-west Spain. 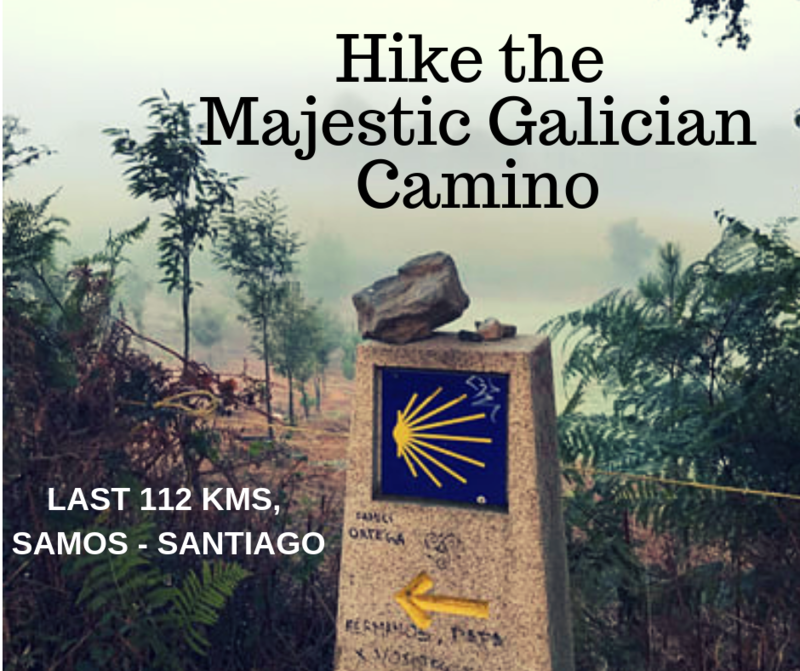 The most popular route is the Camino Francés which stretches 780 km. 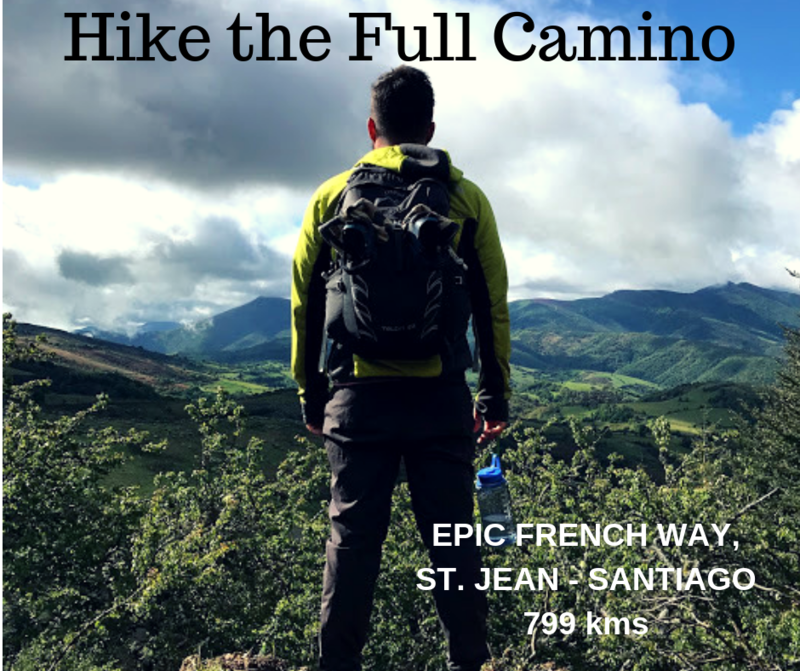 (nearly 500 miles) from St. Jean-Pied-du-Port near Biarritz in France to Santiago. During the middle ages, people walked from their front doors and started off to Santiago, which was how the networks grew. Nowadays, many travel to their starting points to start their pilgrimage. 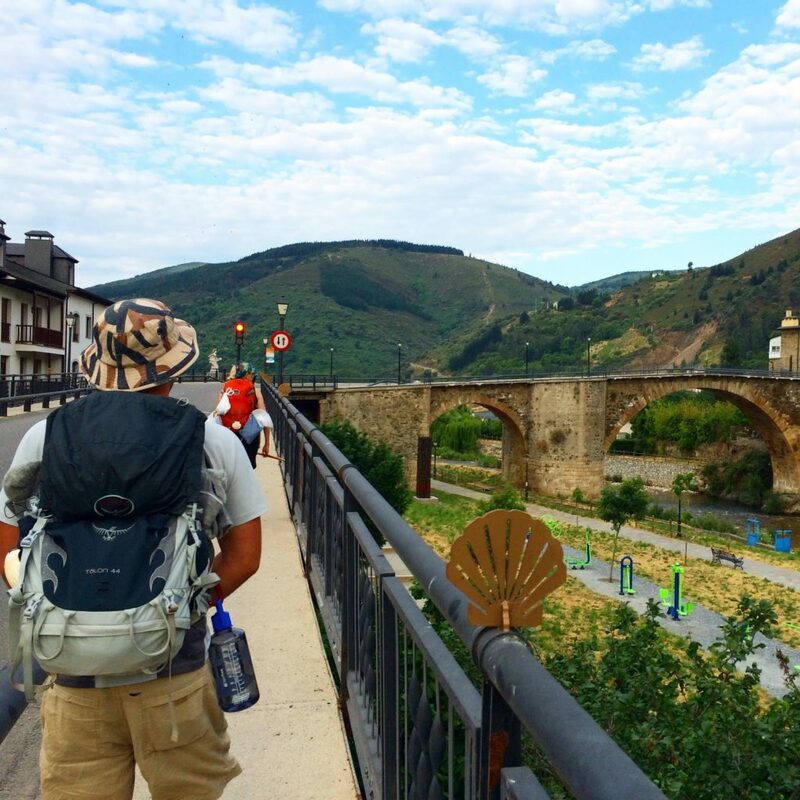 There are many reasons to walk the Camino. Some come to the Camino looking for a deeper connection to God. Others find God and purpose while on the journey. And then there are those who are given what they need after they return home. Everyone’s pilgrimage is their own and only they will experience what that pilgrimage has in store for them. 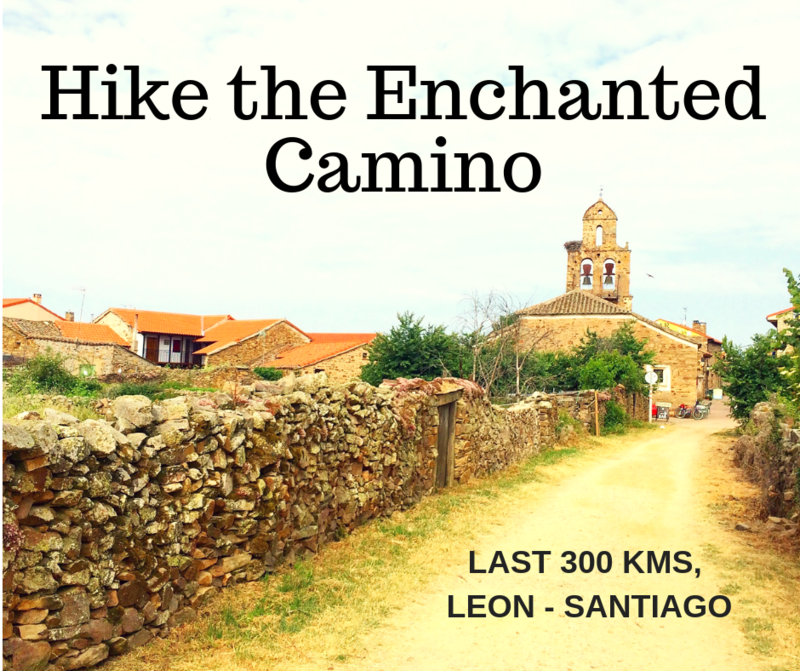 Walking the Camino is not too difficult – most of the stages are on good paths. There are some steep grades, gravel roads and paths in the woods. The main problem is that most of us have not walked continuously day after day. You learn more about your body, mind and soul than you would ever have thought possible! Along with other lessons along the Way. We hope this website will help you with your calling to walk The Way of St. James. Be it with us or on your own, we hope you find your Prayerful Path. 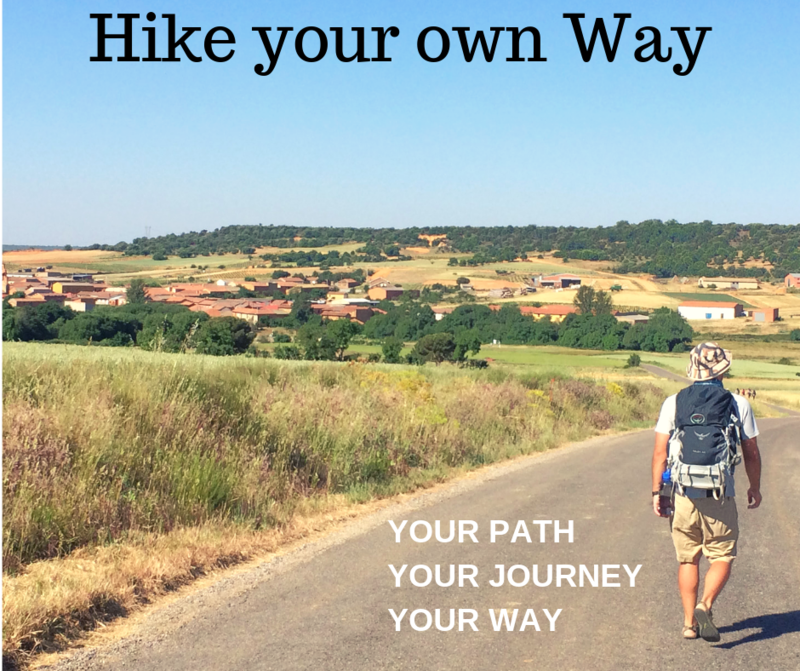 Which Camino are you being called to walk?